February is Dental Health month! We are celebrating during the last week of February, since the month is packed full of so many other holidays and celebrations. Our school nurse and a local dentist office will be coming in next week to teach our students about the benefits of proper dental health and how to properly take care of their teeth. 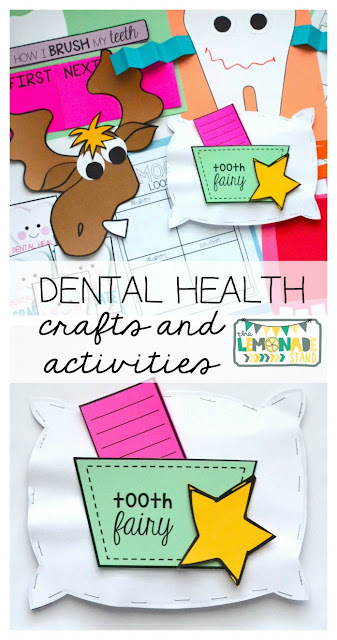 I wanted to share some teacher approved videos, children's books, activities, crafts, and my lesson plans for the week in case you needed some ideas for your dental health unit. 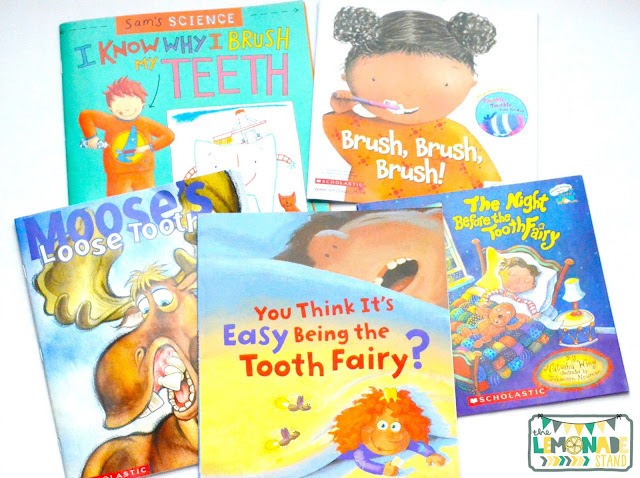 I have quite a few dental health books that I love. I had to narrow it down for the week due to time constraints. 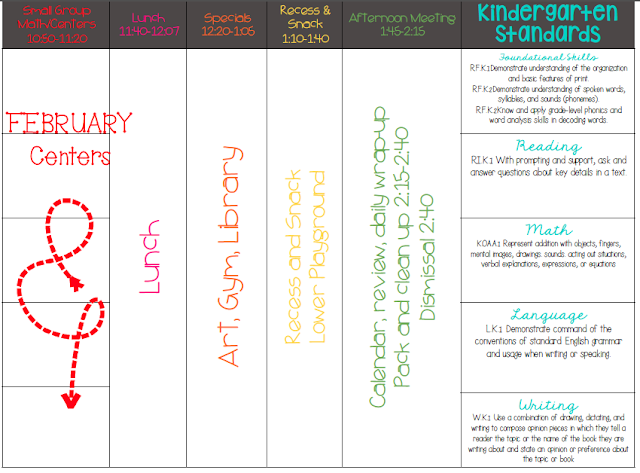 I teach in themes, so everything we do this week will have to do with dental health. These are the books I will teach explicitly from throughout the unit. 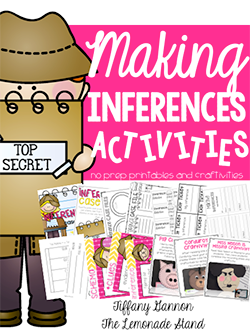 You can find them all on Amazon and a couple through Scholastic. I got quite a few during the Scholastic $1 sale last year. Here are some videos I compiled to share throughout the week. 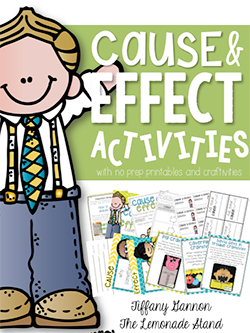 They are great for kindergarten through second grade. 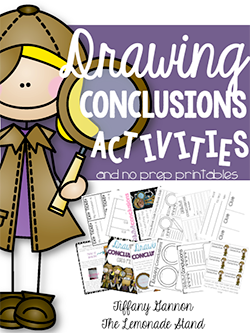 You can find our lesson plans below. 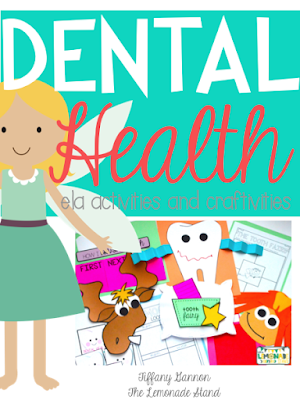 For the ELA plans, I pulled from two resources: my Dental Health Unit and from a little freebie pack I have uploaded as a Google doc for you. 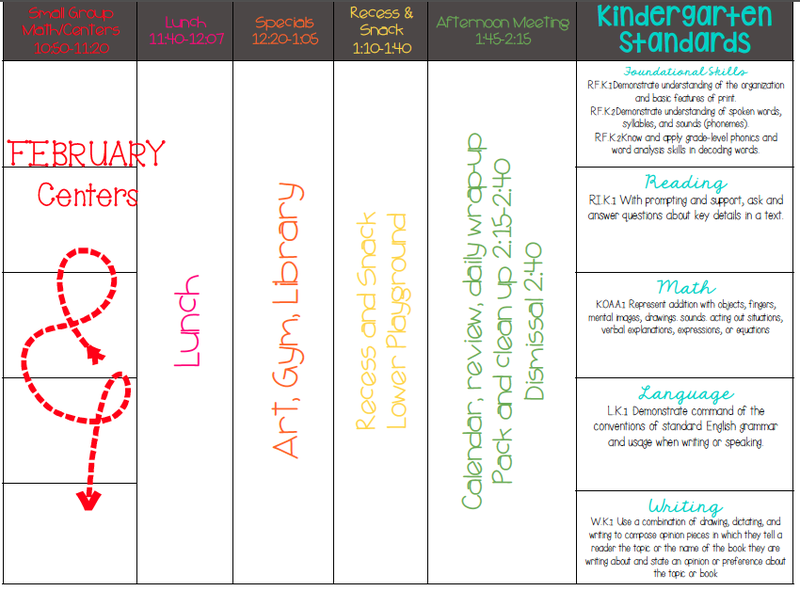 There were some skills our kinders really needed to work on so I created some extras tailored to their current needs. If yours have those same needs, feel free to grab it. 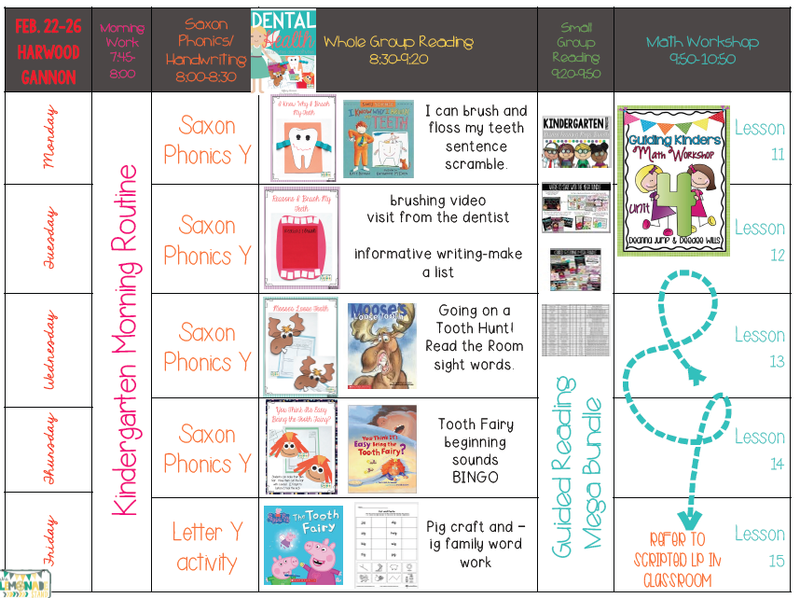 The unit has lots of fun activities and crafts, but due to a dentist and our school nurse coming in to do two different lessons, I couldn't squeeze them all in. So, I created some quick word work for those days. We use the Guiding Kinders Math Workshop for math, as well as Number Talks. 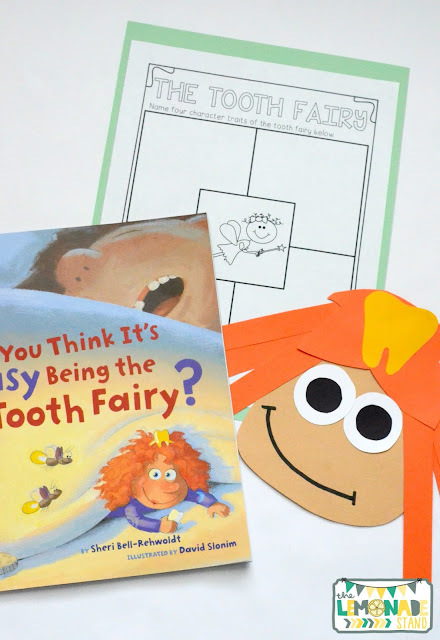 Monday, we will be reading this book that has lots of great information about teeth. 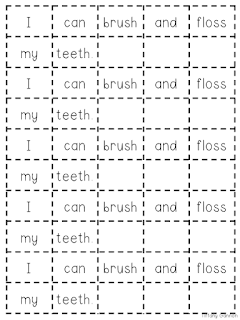 We will be making a this little tooth craft and putting together a sentence. The sentence scramble is in the freebie below. This book below is really cute! 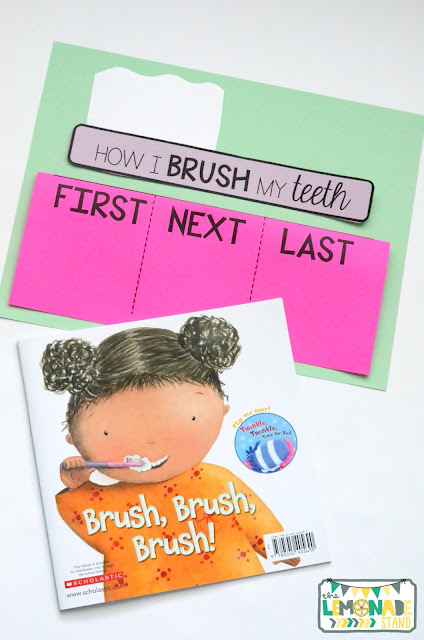 You can sing it and then make this little how-to brush my teeth flap book. We aren't going to get to this but it would have been fun to do! I love all of The Night Before books. This one is super cute! In the story, the main character writes a note to the tooth fairy. 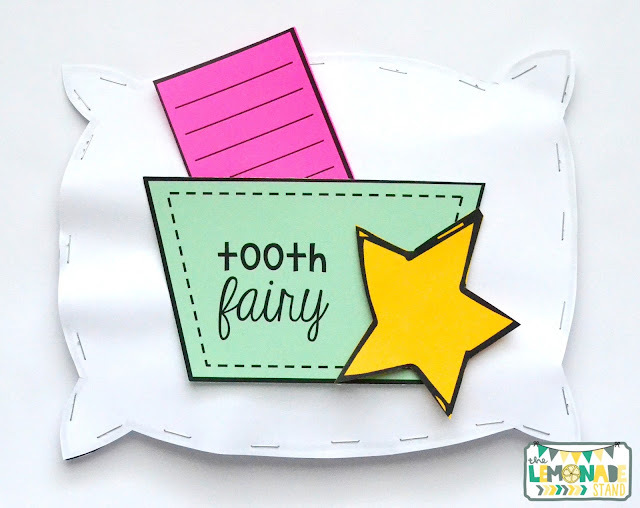 We are going to make our own little tooth fairy pillow! 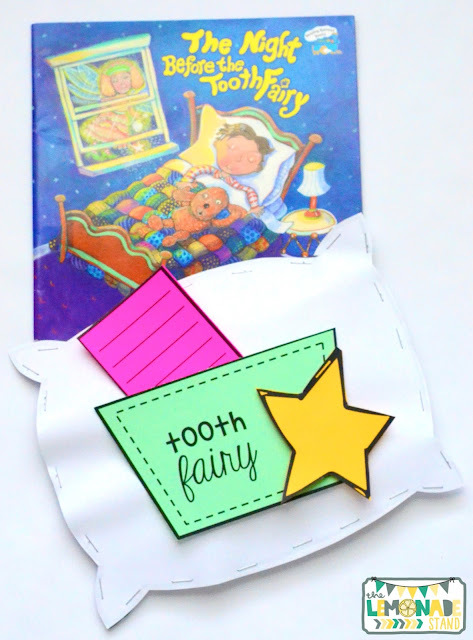 Students can use it to put their tooth in with a note to the tooth fairy! 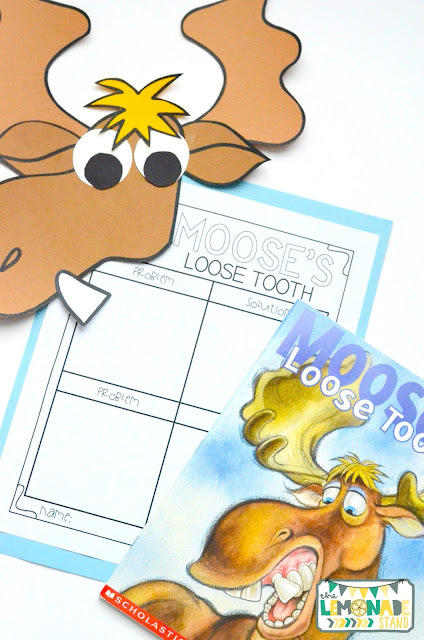 Moose's Loose Tooth is so fun! We will make the craft and go on a tooth hunt! 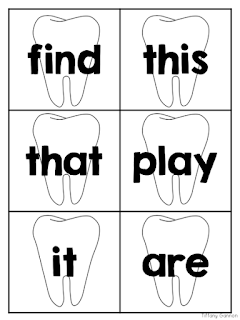 I have put sight words on teeth cards and students will hunt for the lost teeth all over the classroom. They are going to use toothbrushes to read the room. 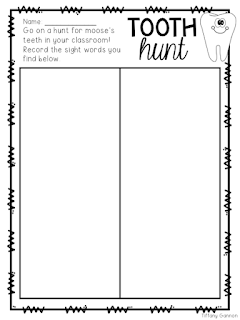 The tooth hunt is in the freebie, too. The tooth fairy has a tough job! This book is always a hit. 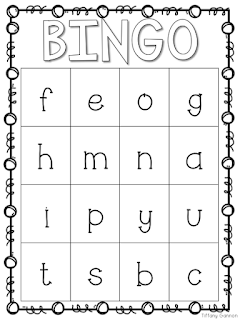 We will also be doing a beginning sounds BINGO from the freebie pack. You can use marshmallows to cover each letter since they look like teeth. After we taught the letter P, our littles became obsessed with Peppa Pig. I had the Peppa Pig Tooth Fairy book, so we thought it would be fun to do Peppa Pig on Friday. 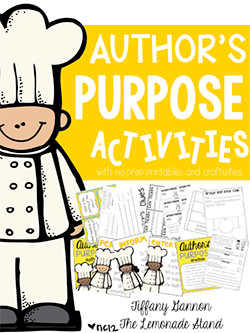 We are making a craft, and I will get it uploaded for you soon if you want to use it next year. I just wasn't sure how it was going to turn out and didn't want to post it just yet. I also ordered a little Peppa Pig plush to use that day as a reward incentive. Students can earn to get to take care of her. They just love doing that! 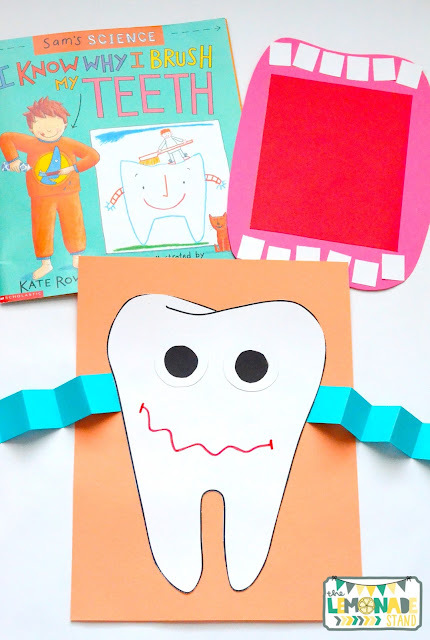 How do you teach dental health? It's such an important part of staying healthy and something a lot of kids are not taught at home. Thank you for stopping by and I hope you have a great last week of February! I love this blog, very informative. Thank you so much for all the tips! That's part of my bribery thingy, whenever we go to Grand Rapids Family Dental. Those activities you listed are very helpful guide to teach dental health to children. Dental issues cause over simply sore teeth, dangerous breath and it will open the door to any or all varieties of health issues, together with some pretty nasty diseases like carcinoma. If you searching for reasonable aid dental aesthetics course. You might also want to try calling your local public library -- the librarians there would have the local phone book and could look up emergency dentists for you that way, if you don't have a phonebook yourself. You may have more luck finding emergency dentists in Portland than in Oregon City or the other smaller towns in the area. Click here: gotoothache .